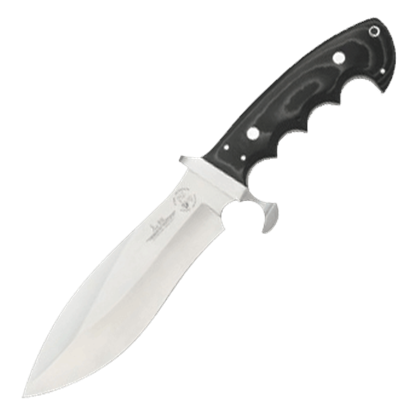 This superb knife is the Silver Shadow. 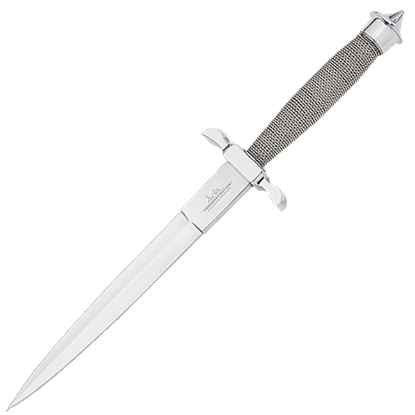 Renowned knife designer Gil Hibben custom crafted this knife for United Cutlery in 1990 as the first in his annual Fantasy Series. This knife includes his personal stamp etched on the blade.